TPT Seller Challenge: Make Your Masterpiece - All Things Special Ed. 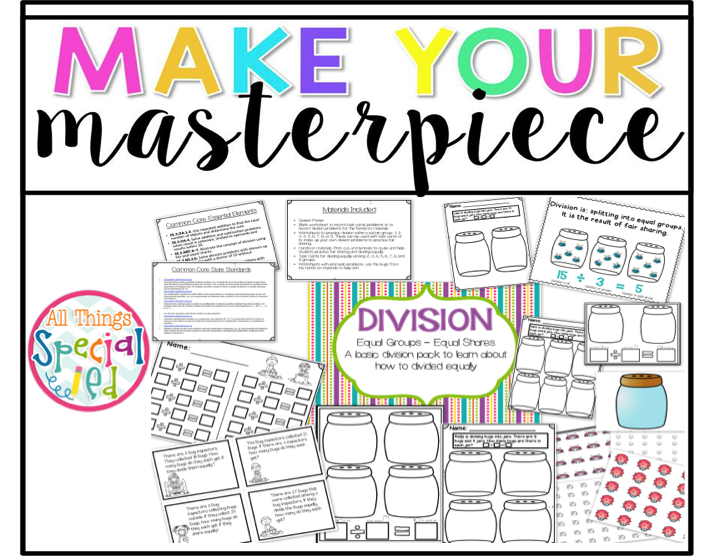 It is week 3 of the TPT Challenge and I just finished up my Basic Division Packet that is jammed packed with lots of resources! 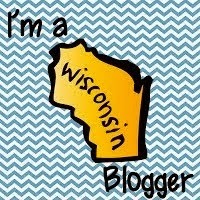 I work with special education students and Wisconsin is a Common Core/Essential Elements (alternative standards) state. 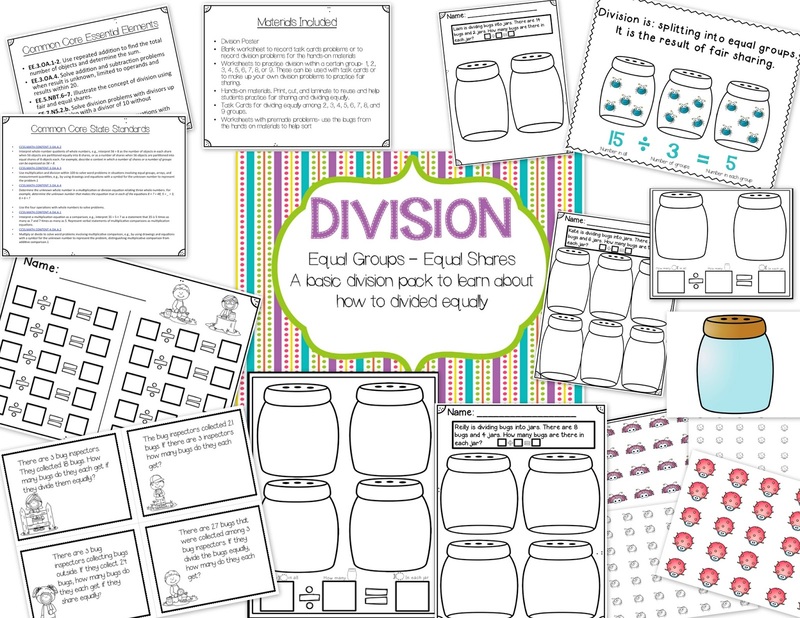 My older students in 4th grade needed to learn and be exposed to multiplication and division and I could not find anything to fit their needs- so I made something! I have already made my multiplication packet and now I just finished up with my division packet! I have included hands-on materials to practice distributing bugs equally into bug jars so students can learn to create fair sharing among the groups. Also this pack includes blank worksheets, ready to use worksheets and task cards. 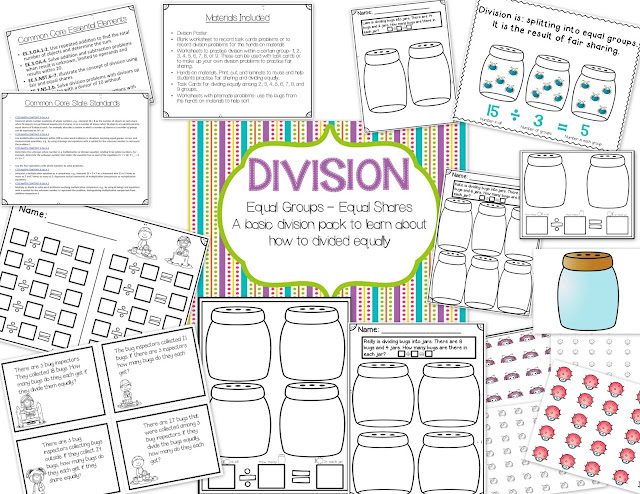 Everything you will need or want to teach division in whole group, small groups, centers, and/or 1 on 1. A special thanks to Learning Ahoy for checking over my product and giving me great feedback!! The packet is up on TPT and keep on the look out for a special deal tomorrow from some fabulous sped teachers and TPT! !